A woman has been arrested after her 10-year-old daughter was found dead behind an office building. 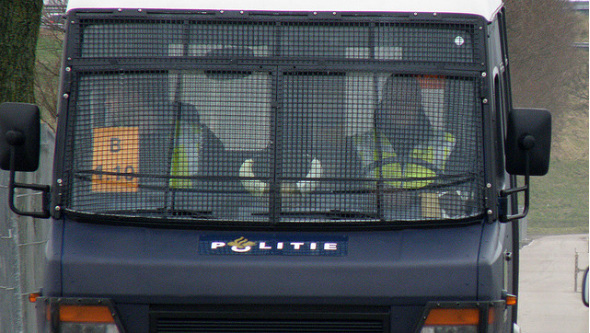 Police were called to the offices of CNV Publieke Zaak, the public sector union, in The Hague at about 2pm on Monday. The girl’s body was found in a field behind the offices on Carnegielaan. An air ambulance was also dispatched to the scene but was unable to save the dead girl. The 38-year-old woman, who was arrested at the scene, is from Rotterdam and not connected to CNV, police said. The 50 union members who were in the building were evacuated as police sealed off the area. No further details were given about how the girl died or the circumstances in which she was found.